Hospice first began as a ministry in the 1960s, but has now evolved into big business. This shift can sometimes change the focus from patient care to the “bottom line”. 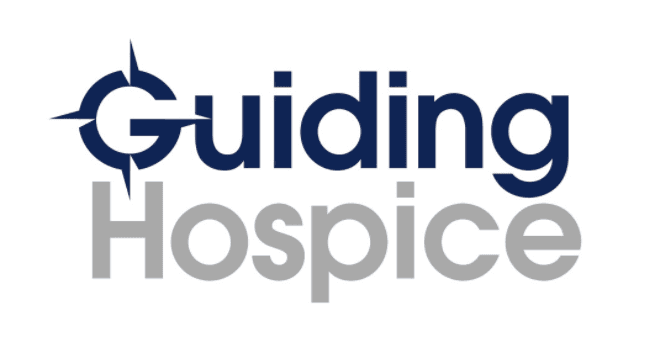 We at Guiding Hospice are dedicated to providing compassionate comfort care to those with terminal illness and their families while maintaining the dignity of human life. We serve members of ALL faiths. We respect patient and family beliefs and invite discussion and requests regarding specific spiritual needs. Our licensed chaplains serve all faiths with ultimate dignity and respect. Feel free to call for a private consultation prior to admission or as we continue the journey together.